We supply a wide variety of engineered wood products including LVL, LSL, roof trusses, floor trusses, rim board, I-joists, and much more. In stock we have Louisiana Pacific’s 2.0E Laminated Veneer Lumber (LVL). 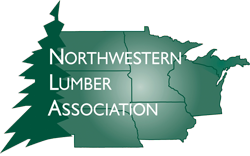 Please contact your sales representative to learn more about all of our engineered lumber options.